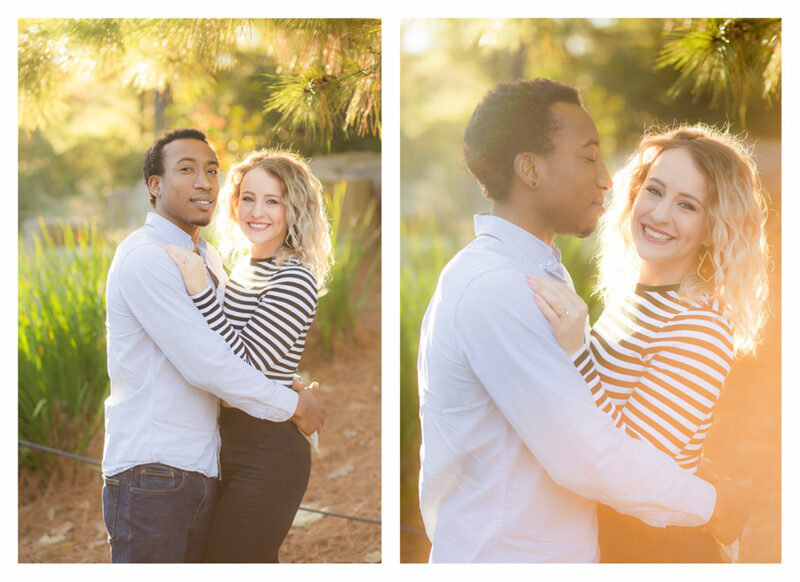 Meet Caitlin & Xavier, possibly the cutest couple I’ve ever photographed. I know! I have a lot of cute couples! These two have coolness that I can never achieve. 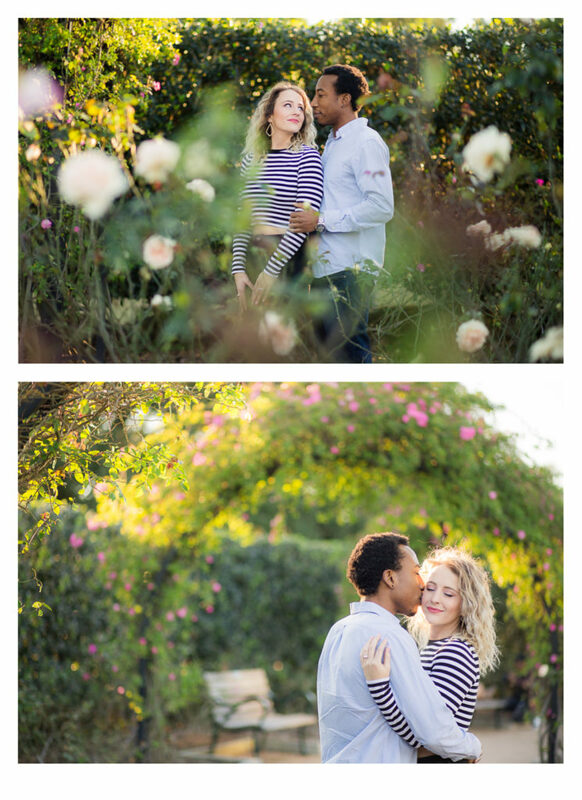 These two were naturals in front of the camera. They made getting good shots so easy! The McGovern Centennial Gardens were looking beautiful as well. The roses were blooming and the greenery was lush and full! Look at these two rocking the moody shots! Those shots are not for everyone. These two are too cool for school, except for Caitlin, she’s a teacher. Please, tell me you laughed at that. 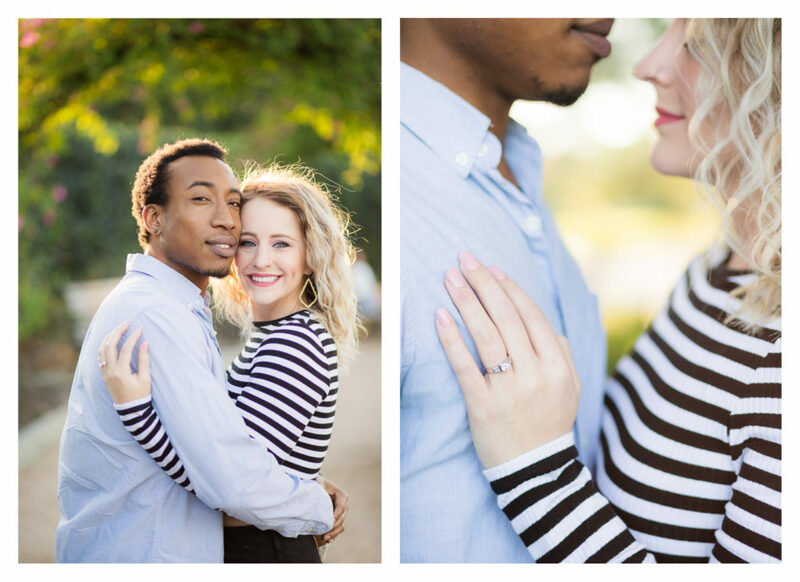 I am so excited for their wedding day, and it will be here before you know it!